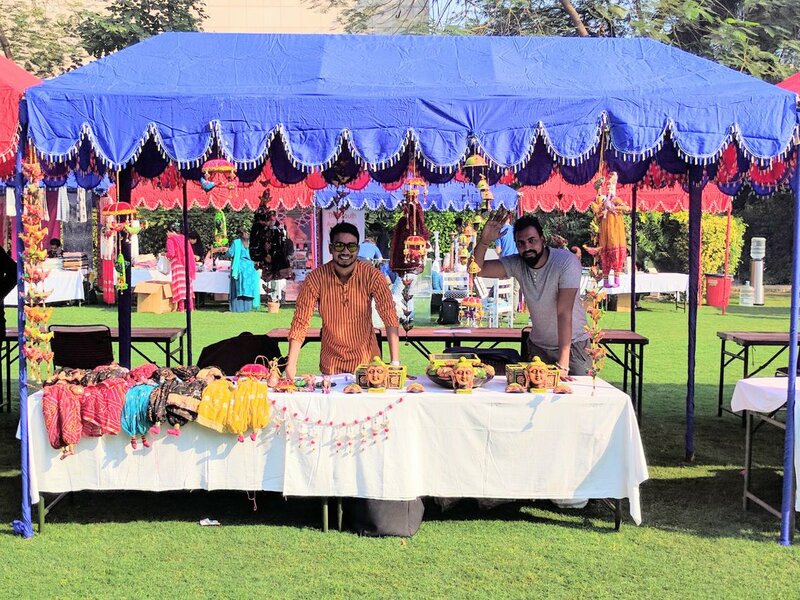 ‘Oz Haat Mela’- Best Charity Mela Is Back In Town! Where| Australian High Commission, 1/50 G, Shantipath, Chanakyapuri, New Delhi. It’s been 2 months already and we still can’t get out of the festive feels! And there is one more reason to celebrate the festivities. Oz Haat Mela is coming back to town! Organized by Australian High Commission, it is the most awaited annual charity mela in the city. Read for more deets! A lot of fun activities have been organized for the kids and people who are still young at heart. The activities will include magic shows, art & craft, bouncing castle, tattoo artist and more. And let’s face it, no event is complete without FOOD! There will be Gourmet snacks, a classic Aussie BBQ, and bar with Australian wine. Sounds good? Yasss!